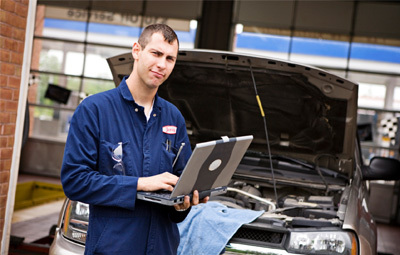 Champion Chevrolet of Fowlerville offers our state of the art auto diagnostic test to locate the exact issue on your vehicle. We want to make sure you bring your vehicle to a service center with Professional Certified Auto Technicians to ensure your vehicle is taken care of the first time. Regardless of how big or small the problem is, we work on all years, makes and models with OEM parts.